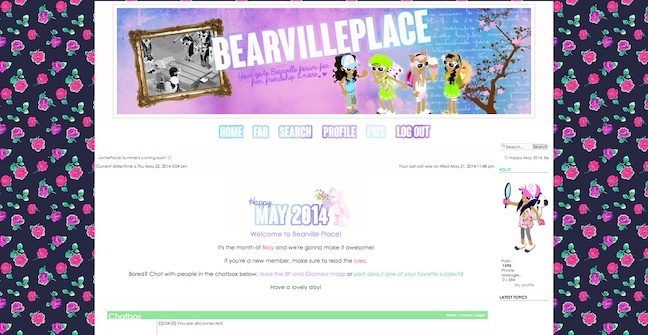 Hey everyone, what do you think about the new May layout? I like it. 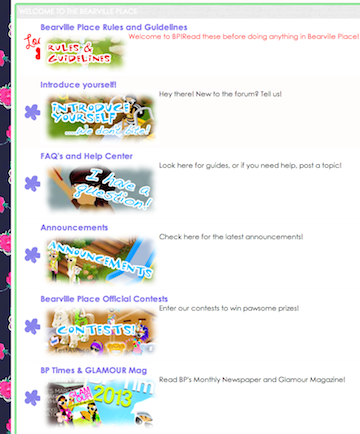 The background isn't my favorite honestly but the banner/buttons stuff are great. We all need to meet online to chat about what we're gonna do with the site sometime. I love it. You did a great job Glo!